Last month we put out the call for education-themed submissions — along with other topics that interest you — to the Data Stories Gallery, and we got some fantastic entries! Congratulations to the grand winner and six runners-up. Fabian's report was well-designed, told a unique story, and displayed a great use of Power BI. Sam Lester – Create your personalized Twitter Analytics Dashboard in Power BI in 10 minutes! Sam's submission is also the winner of the Power BI Birthday Block Party competition, which means he'll be receiving a Super Prize Pack! 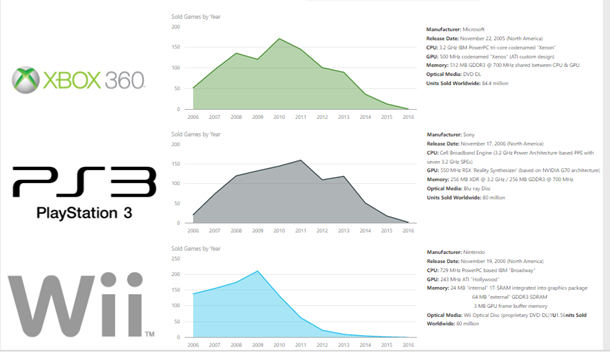 The author of the story that we pick as the grand winner each month will win a Power BI t-shirt and a badge of recognition for their Community profile. The inspiration topic for this month is "mystery": show us your best data story about haunted houses, Sasquatch sightings, and other spooky data!